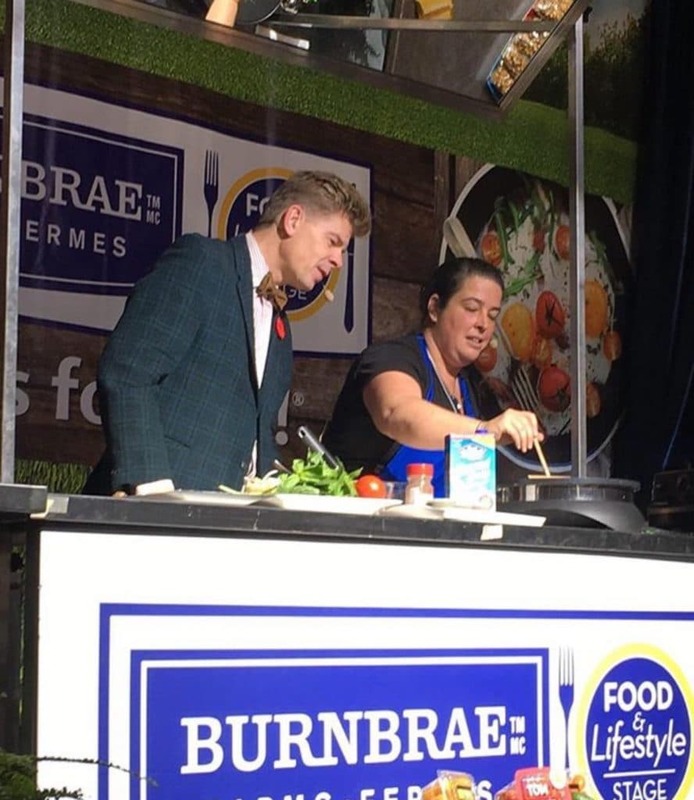 There is so much to see and do at The Royal Winter Fair! 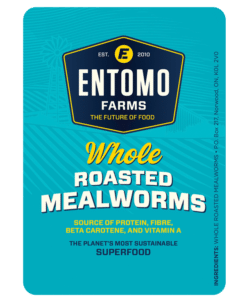 Entomo Farms is down at The Royal for the third year in a row, providing roasted cricket samples for those who wanted to try. 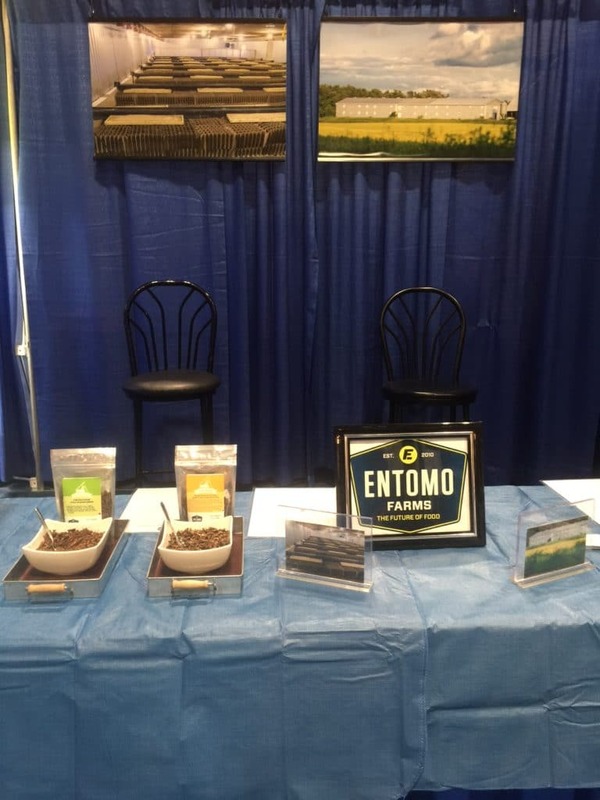 Entomo Farms also graced the Burnbrae Lifestyles stage, cooking up a cricket storm. 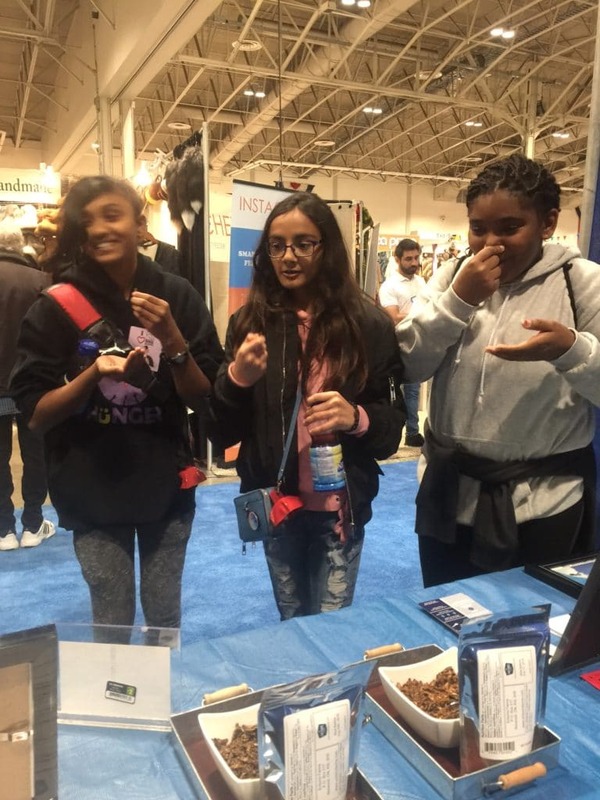 Check out the news release here! 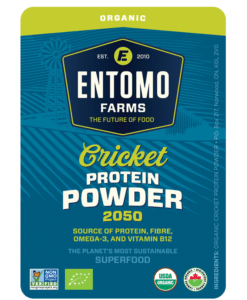 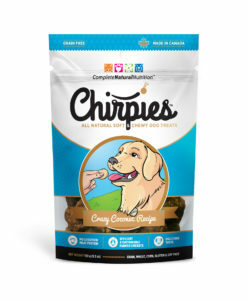 This entry was posted in Community Hub and tagged clean eating, cook with crickets, eat bugs, eat clean, eat crickets, eat healthy, eat insects, edible bugs, edible crickets, edible insects, Entomophagy, future of food, healthy eating, Healthy snacks, keto, kid snacks, paleo, royal winter fair, whole food.